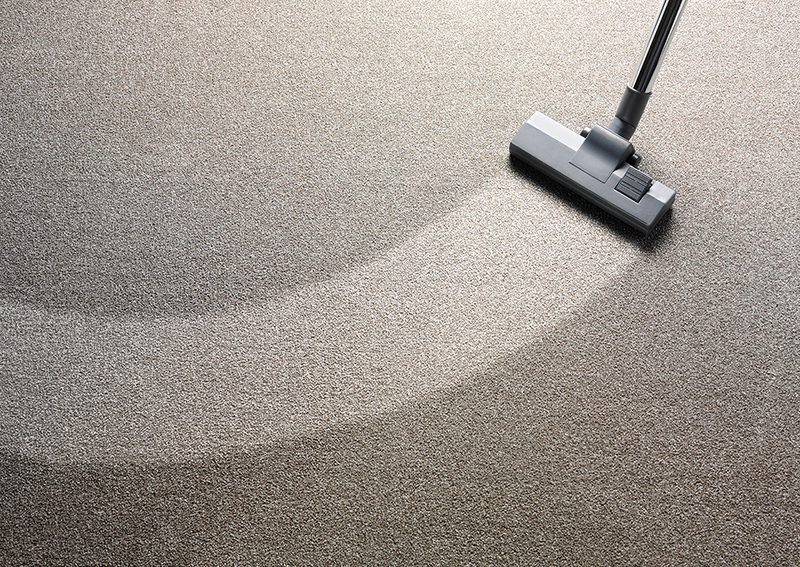 Providing Honest and Reliable Carpet cleaning services near you in VIC, NSW, QLD, SA, WA. If you’re looking for a reliable service that can look after all your home and office flooring needs don’t hesitate to request a free quote today! Our team is ready to assist you with your enquiry.